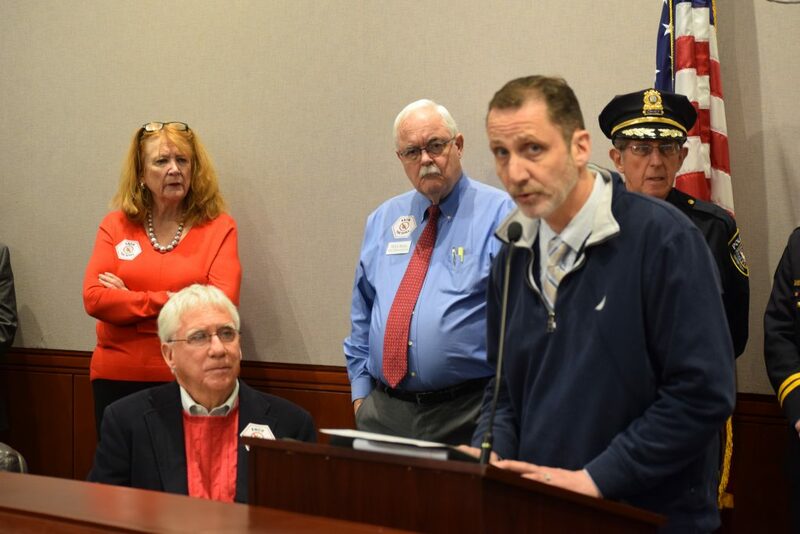 Within the Connecticut General Assembly during the 2019 legislative session, the topic of legalizing marijuana will continue to be a divided debate with advocates on both sides. 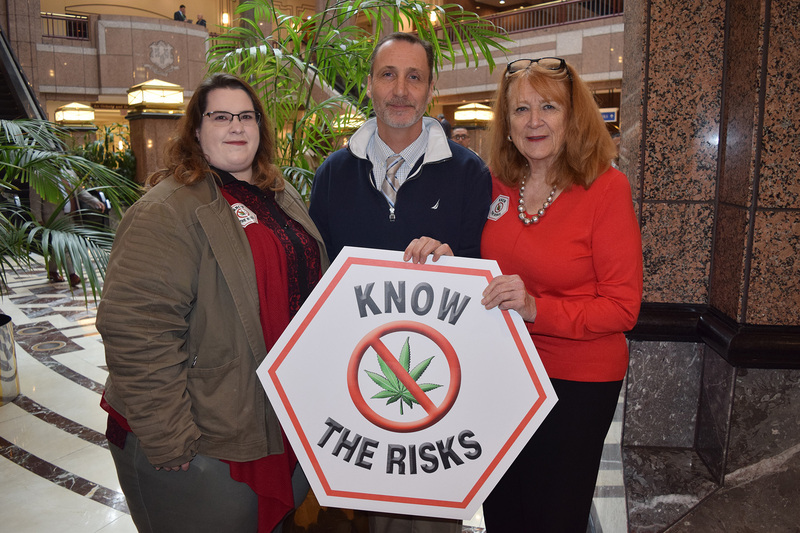 CT SAM, an affiliate chapter to the National SAM organization, works to educate citizens on the science of marijuana and to promote health-first, smart policies and attitudes that decrease marijuana use and its consequences. CAPP is the Connecticut affiliate of Smart Approaches to Marijuana (SAM), an alliance of organizations and individuals dedicated to a health-first approach to marijuana policy. For more information visit: http://www.cappct.org/ct-sam. Reps. Candelora and Kokoruda can be reached by phone at 800-842-1423 or by email at Vincent.Candelora@housegop.ct.gov and Noreen.Kokoruda@housegop.ct.gov. For a link to the full press conference click here. Rep. Candelora represents the 86th District communities of Durham, Guilford, North Branford and Wallingford. Rep. Kokoruda represents the 101st District communities of Durham and Madison.